Ike's future is still up in the air. Suddenly, it's not just about neighbors who don't like the sandwich hordes anymore. 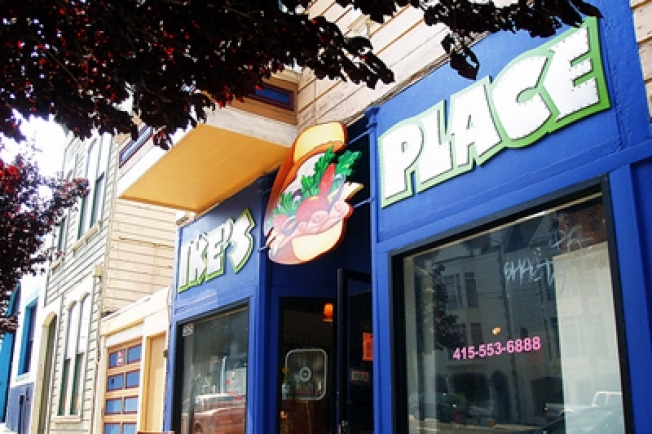 The residents who have more or less forced adjacent Ike's Place toward an eviction are now saying that he can stay, if he thanks them with about $1 million worth of relocation money — they're currently living under rent control and moving would be very expensive, says their attorney.